I am going to take a look at the five highest paid African footballers of 2014; the names will perhaps not surprise you since they are well known names and players that have played at the highest level for club and country. Here are the 5 highest paid African football players of 2014, including a calculation of their respective net worth, according to Football Money site. 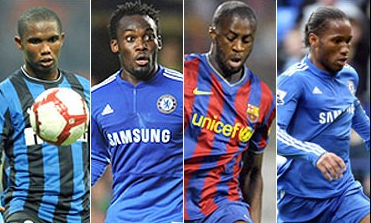 He was Africa’s wealthiest player in 2005 when he transferred from Lyon to Chelsea. That was a signing that gained the Ghanaian international midfielder around $40.5 million. 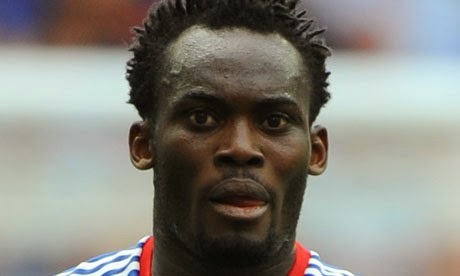 After playing with Chelsea and a loan spell at Real Madrid, Essien signed with AC Milan in January of 2014. He is Togo’s top scorer of all time and he was reported to be earning $268,000 a week when he joined Manchester City. 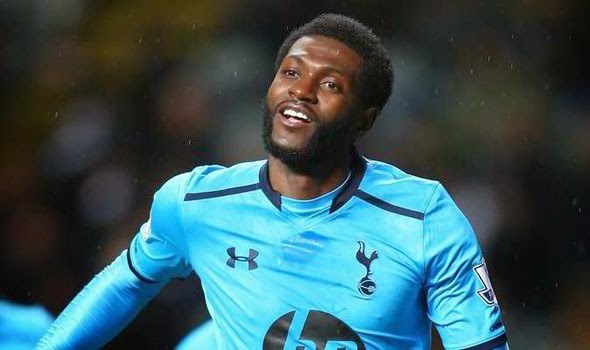 He is currently representing Tottenham Hotspurs of the Premier League. He has also donated large sums of money to charities over the years, giving back some of what he has earned to help the ones in need. 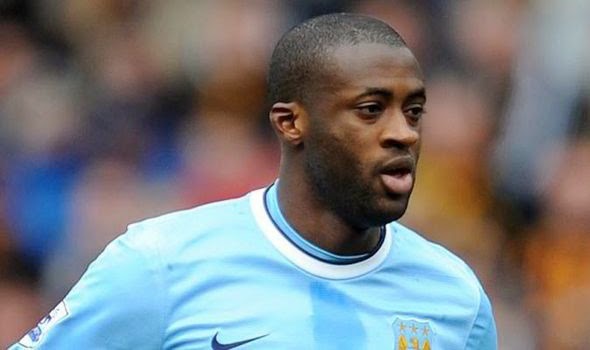 The Ivorian international and Manchester City midfielder signed a five year deal with City reportedly around the amount of $40 million. His combined earnings for his international performances amount to around $15 million annually. He is one of Africa’s best players and it isn’t a surprise that he is the third best paid African player. 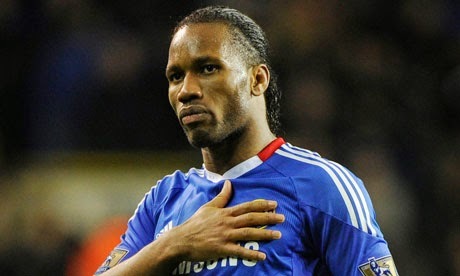 A member of Ivory Coast’s golden generation, Didier Drogba hit the big time at the age of 26 when he moved to Chelsea to earn $170,000 a week. He is the club’s fourth highest goal scorer of all-time, and it wasn’t a surprise that after a spell with Turkey’s Galatasaray where he earned $5.2 million annually, that he would move back to Chelsea during this summer’s transfer market. The wealthiest player in the African continent is the Cameroonian international Samuel Eto’o. When he played for Anzhi during 2011-2013 seasons he earned around $25 million annually. He has represented Real Madrid, Barcelona, Inter Milan, Chelsea and as of August 2014 Everton. 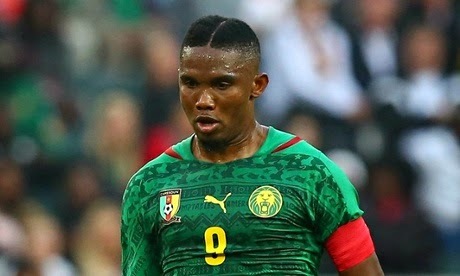 He has been able to help his country and Africa by starting his own charity, Fundacion Privada Samuel Eto’o, which has helped people in Cameroon obtain basic health care.